Now THIS is how you ball! The revolutionary, game-changing Starbury King Dal Basketball is now available. Get yours today! 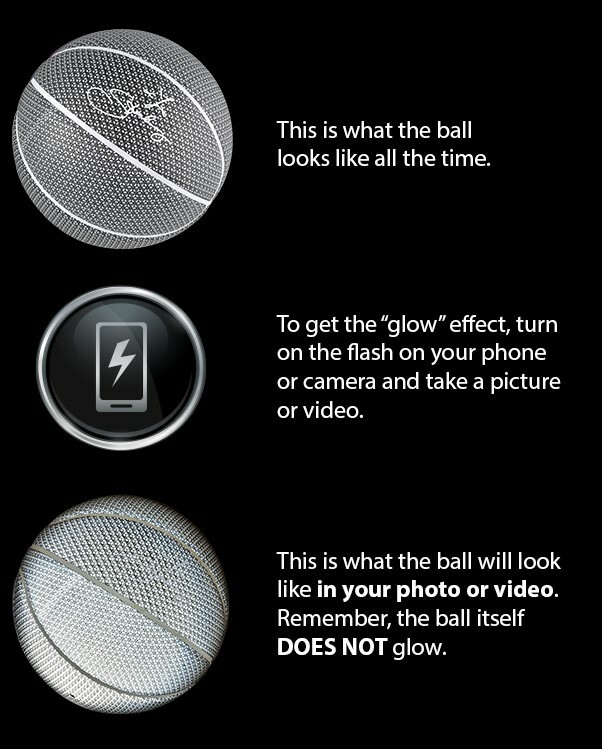 The ball DOES NOT glow or light up on its own. The glow appears only in your photos and videos when you use the flash on your camera, phone or video recording equipment.